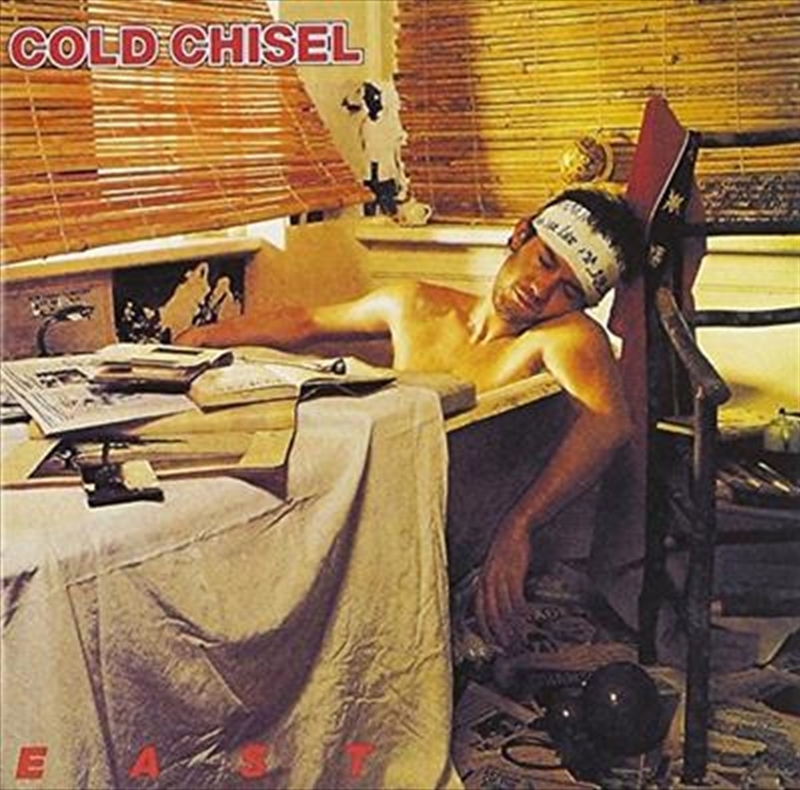 Although it peaked at #2 on the chart, East was the biggest-selling Australian album release of 1980. Every song on the LP is now a certified Australian classic. Now, on their third album, the band had the right producer in Mark Opitz, they had the studio time and the experience of two albums under their belt. Each member of the band was writing. Bass player Phil Small's first ever song "My Baby" which was composed and recorded in a couple of hours is still their biggest hit single (even reaching #32 on the US charts). "Rising Sun" was a rollicking rockabilly ode from Jim Barnes to his future wife Jane. While the band turned out the pop tunes Don Walker wrote "Choirgirl" and "Cheap Wine" - another classic but this time about dropping out and staying drunk. "Star Hotel", which was inspired by a riot at that pub in Newcastle, perfectly captures the mood of young Australians in those hard years of recession. East set a new standard for Australian music song-writing and performance. In a 2011 Triple J poll, East was voted as the 21st Best Australian album by industry pundits and listeners. That same year the album re-entered the ARIA album charts in the Top 20. In a recent Triple M survey The Greatest Rock Albums of All Time, East was voted 3rd.